Enter into the Craftsman Gas Monkey Garage Getaway Sweepstakes right now for your chance to win a trip for two people to Dallas, TX for an action-packed 5-day, 4-night trip Talk cars with the Gas Monkey crew. How To Enter: Go to this link:craftsmanstory.com during the sweepstakes period and follow the online instructions to register by entering all information requested on the registration form and once you filled out the entry form now Click on the submit button to complete the registration form. 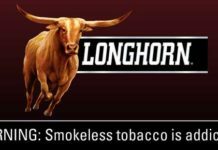 Prizes: One lucky grand prize winner will win a trip for him/herself and one (1) guest to Dallas, TX for an action-packed 5-day, 4-night trip. Trip Includes: VIP Tour of Gas Monkey Garage, Meet CRAFTSMAN 20 Driver Erik Jones, Meet & Greet with the Monkeys and more. 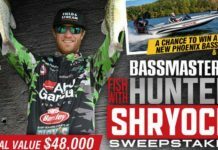 Also there will be two (2) Monthly Prize Packs awarded for a total of six (6) Monthly Prizes such as Set of Pint Glasses, Hammer (CMHT51435), Impact Wrench Kit (CMCF900M1) and more. 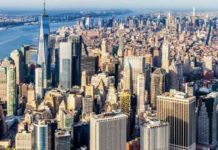 When To Enter: The Sweepstakes entry begins on November 12, 2018 at 12:01 a.m. Eastern Time (“ET”) until February 12, 2019 at 11:59 p.m. ET. 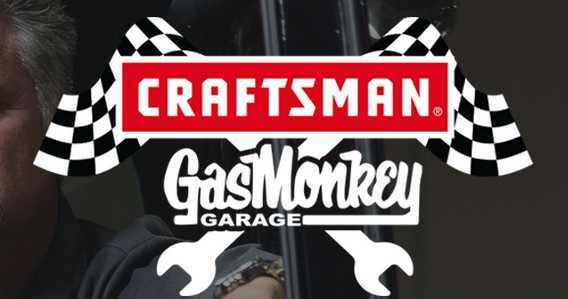 Who’s Sponsor: The Craftsman Gas Monkey Garage Getaway Sweepstakes is sponsored by CRAFTSMAN, 701 E. Joppa Road, Towson, Maryland 21286.